Providing stainless steel Chimney Liners, Zero Clearance Fireplaces, Fireplace Inserts and Wood and Gas Stoves. The area’s longest serving and most reliable company specializing in the sales, service, and installation of solid fuel stoves and chimney construction and repair. Do you know how often you should have your chimney cleaned? This is the national safety standard and is the correct way to approach the problem. It takes into account the fact that even if you don’t use your chimney much, animals may build nests in the flue or there may be other types of deterioration that could make the chimney unsafe to use. The Chimney Safety Institute of America recommends that open masonry fireplaces should be cleaned at 1/8″ of sooty buildup, and sooner if there is any glaze present in the system. Factory-built fireplaces should be cleaned when any appreciable buildup occurs. This is considered to be enough fuel buildup to cause a chimney fire capable of damaging the chimney or spreading to the home. Do You Need a Certified Professional? 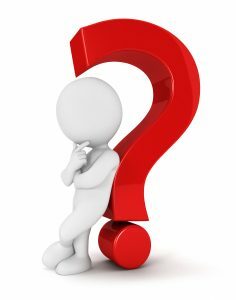 The Chimney Safety Institute of America (CSIA) recommends that people take a few steps when considering which chimney sweep will perform an annual inspection or related service on their chimney or vent. Because proper care and attention to service can help protect people from unnecessary fires and carbon monoxide poisonings, it is important to choose the professional wisely. 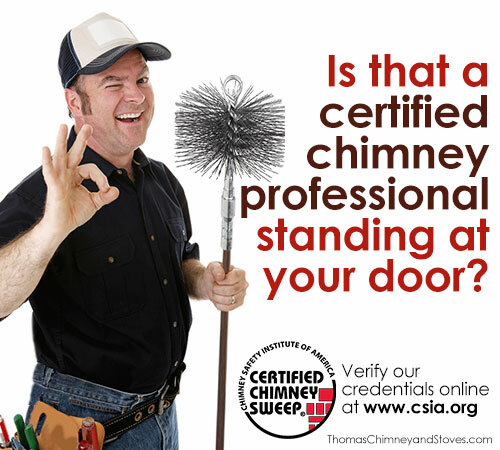 While the CSIA recommends that people consider a CSIA Certified Chimney Sweep®, there are additional questions that should be asked to ensure that the person hired is a credible service technician. Don’t risk the safety of your family and your home! On the job training probably works for some jobs but not when you want to protect the safety of your family and your home. 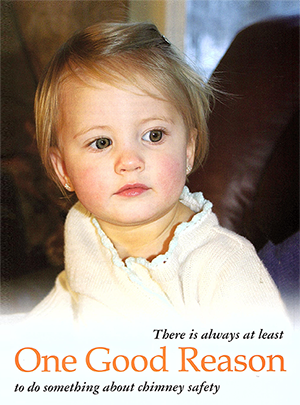 Hiring a CSIA certified chimney sweep is your best assurance of quality and safety. The EverGuard® Forever Flex™ relining system is the solution for every chimney. Click here to find out why.